You have just picked up your weekly CSA box full of vegetables. Now what do you do with it? If you’re looking for inspiring recipe ideas, here’s a cookbook created just for you! Fresh Food Nation: Simple. Seasonal Recipes from America’s Farmers is a collection of simple, delicious and intriguing recipes for seasonal fresh produce contributed by CSA farmers who love to cook (like us)! More than just a cookbook, it profiles farmers around the nation that grow the food. One farm is featured from each state, and Borden Farms was chosen to represent Colorado! We have five recipes in the cookbook, including our “Best-Ever Roasted Tomato Sauce” which is a favorite. The cookbook is full of beautiful photographs to inspire you, and great tips for joining and belonging in a CSA. It is written with a focus on eating with the bounty of the season, family farming and coming together to distribute food to the community – making it, in essence, a new kind of “community” cookbook. Fresh Food Nation was written by Martha Holmberg. She is an award-winning food writer and editor, former publisher and editor of Fine Cooking Magazine and, most recently, food editor of the Oregonian newspaper. She is the editor of “Fine Cooking in Season” and “Absolutely Chocolate” (Taunton), and also the author of “Modern Sauces” and “Crepes and Puff”. 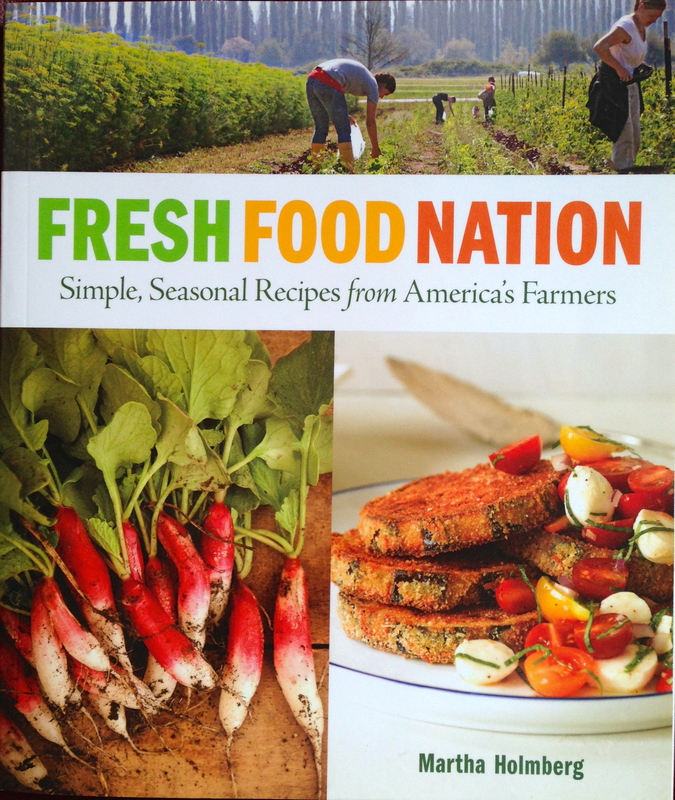 Fresh Food Nation is available online at The Taunton Press and Amazon or wherever books are sold.